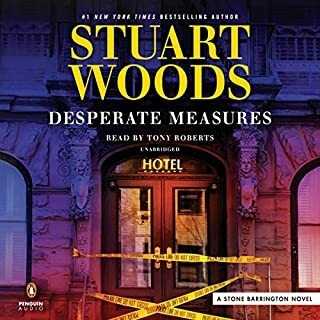 When an old acquaintance reaches out to Stone Barrington requesting assistance, the job seems easy enough. She needs an expert in an esoteric field, someone with both the knowledge and careful dexterity to solve a puzzle. But the solution to one small problem blows the lid open on a bigger scandal going back decades, and involving numerous prominent New Yorkers who would prefer the past stay buried. 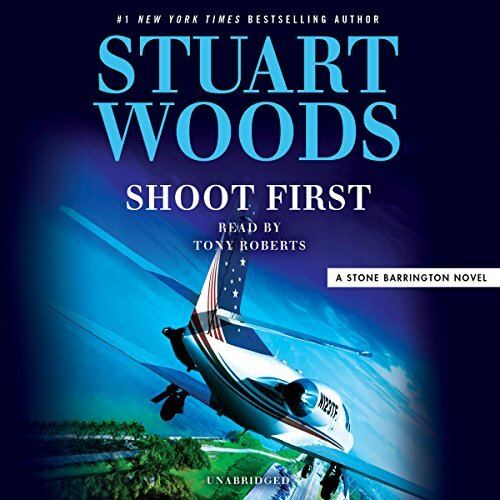 With this explosive information in-hand, Stone Barrington is caught between a rock and a hard place. 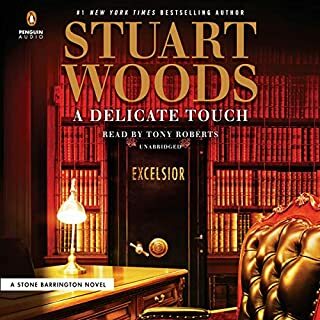 The irresistible Stone Barrington returns for another racy adventure from number-one New York Times best-selling author Stuart Woods. 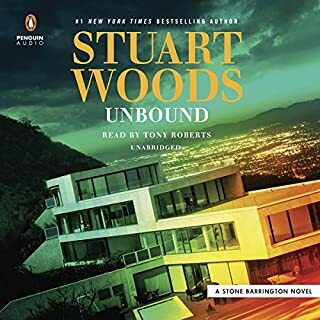 Stone Barrington has faced intrigue before and come out clean on the other side, but this latest turn of events might be too scandalous even for him. Best Barrington book he has written in a while. The characters are great. Stone , Dino, Fred, Joan, Viv, Holly Lance, they are all present. Each new book is like visiting good friends. thank you Mr. Woods. 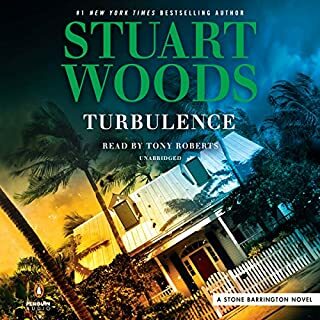 Loved it and could not put it down.Audible version was well done. Tony Roberts was great. Story and characters stayed true to what I love of the Stone series. I appreciate that the characters advance and grow but the foundation of what I fell in love with in this series stays true. Stone, Dino, Viv and even a touch of Holly along with the now familiar others never disappoint. 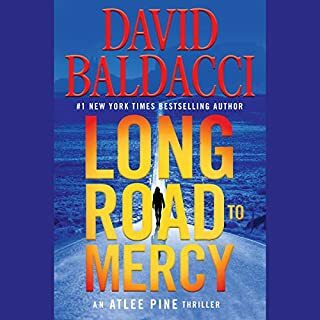 While this was a typical Stone Barrington story, there was an obvious glaring error in the early stages, and it kept coming up through out the book. I won't say what it was, but it rankled the entire book for me. Oh hell, why not. Why did no one ever ask how did the bad buys know where the lady was time and time again ??????? Same formula as always, but enjoyable as usual. I don't expect much more then that. These stories are becoming more and more ridiculous. I quit buying them and then try to catch up by wasting a lot of money. It's just a new girl to seduce and now another new house. 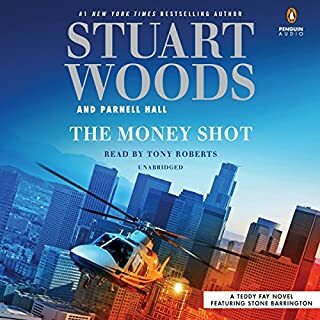 Always enjoyable, witty and great adventure, Tony Robbins once again brings Stuart Woods characters alive.